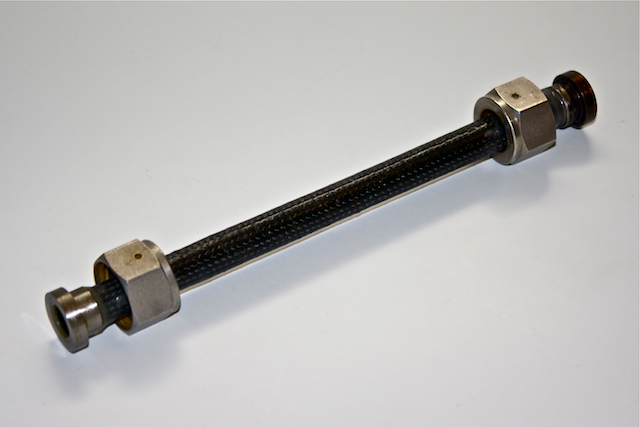 Read about the background, results, specifications, and benefits of Osprey Technologies' composite 6,000-psi high pressure tube assembly project. 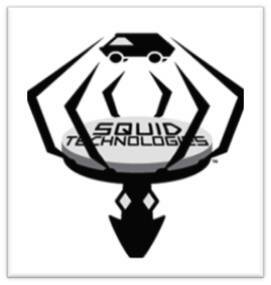 Read about Osprey Technologies' contribution to the Squid Technologies (a division of ESA) self-deploying spike strip, used for vehicle immobilization. 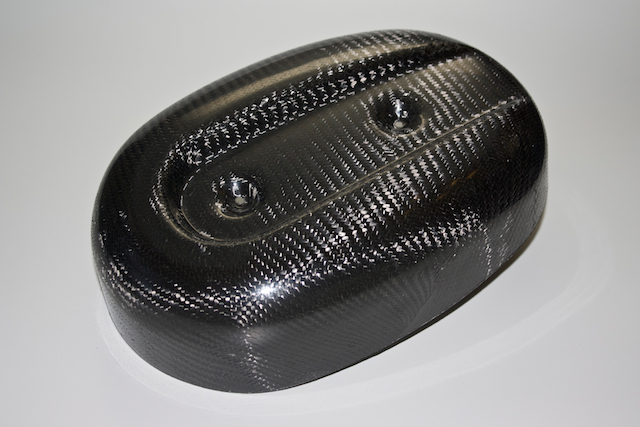 Read about Osprey Technologies' design and production of a carbon fiber air filter cover replacement for a Harley Davidson motorcycle's chrome plated steel air filter cover.